Chances are pretty good you have known someone who has had a stroke. The fact is there are over 600,000 new, first-time stroke patients every year. It’s the fifth leading cause of death in America, and that’s worth talking about. 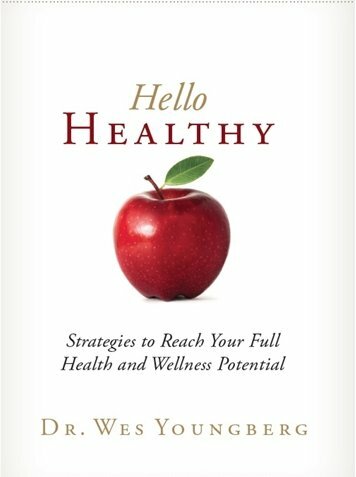 Join our guests: Dr. Matt Farson, a family practice and emergency room doctor; Dr. Wes Youngberg, a doctor of public health, a certified nutritionist, and lifestyle medicine specialist; and Edie Hughes, a stroke survivor. 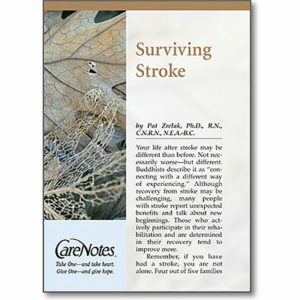 Offer Description: Surviving Stroke by Pat Zrelak, Ph.D., R.N., C.N.R.N., N.E.A.-B.C. Those who’ve suffered a stroke, or care for someone who has, know it is often a permanently life-altering event. The key to surviving the stroke and its after effects is being knowledgeable. Pat Zrelak helps readers navigate this new and difficult situation in sections titled: “What is stroke?,” “Types of stroke,” “How does the doctor know I’ve had a stroke?”, “After care”, and “Support Organizations”.